Neil Morrissey of Men Behaving Badly fame is one such person. 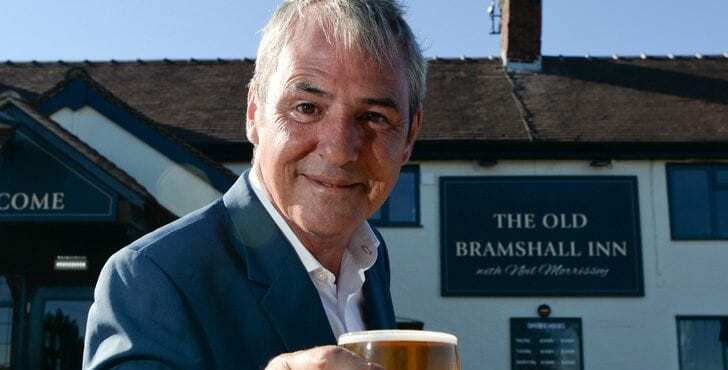 His Neil Morrissey Pub Company has, over the last few years, been transforming pubs in the Staffordshire area, restoring them to their former glory and bringing them into the 21st Century, introducing food, modern menus and a broad range of drinks, as well as welcoming comfortable places to visit of course. Two such pubs are the Plume of Feathers in Barlaston and The Old Bramshall Inn in Uttoxeter. 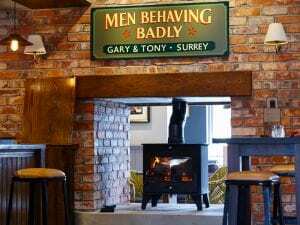 We were delighted to be chosen to provide the signage for both, producing schemes that matched Neil’s vision of what a proper pub should look like. 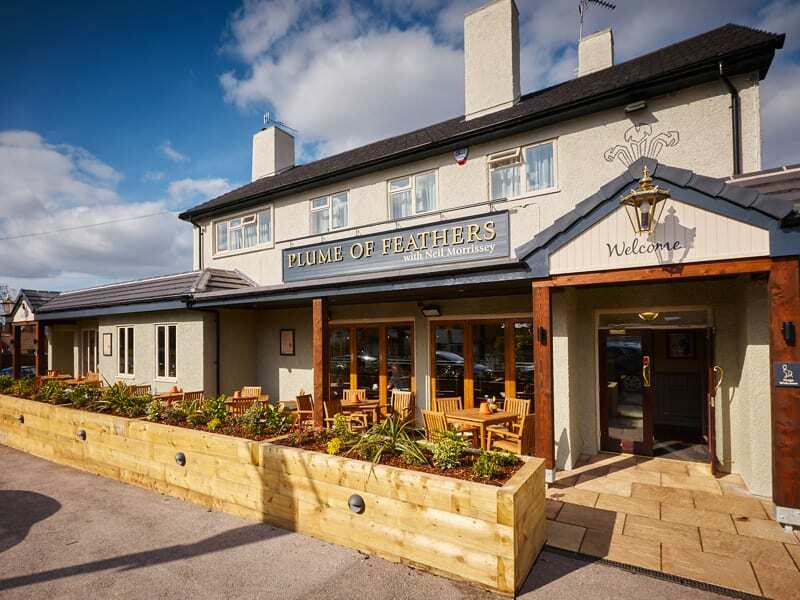 The first pub we worked on was The Plume of Feathers. Our scheme included several wall mounted signs, signwriting and a free standing sign to the front and rear and frosted vinyl lettering applied to glass doors, mirrors and separating screens to the interior. We produced a 3D animation to show Neil and his team what the completed pub would look like with our signage in place. Take a look. The completed renovation, replete with our signage solutions, is welcoming, modern yet still traditional pub-like. 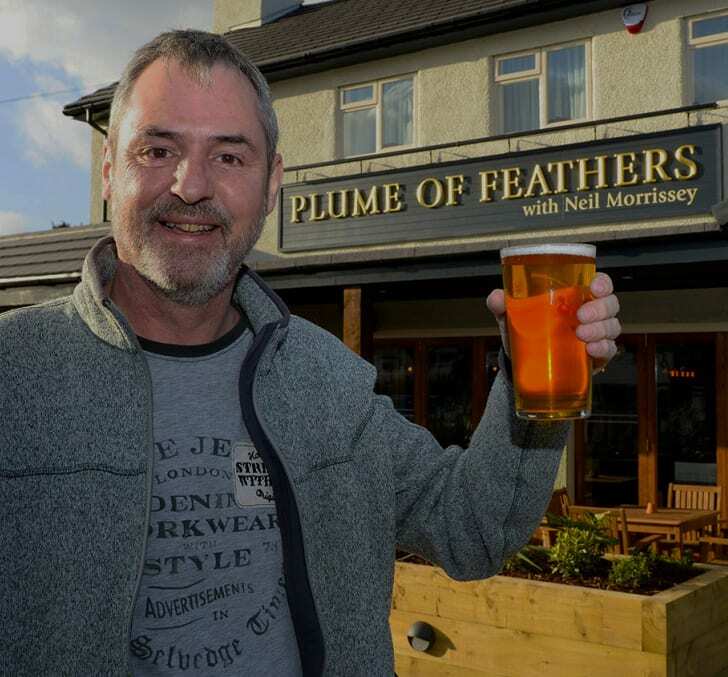 When the Plume of Feathers finally opened it was very well received and continues to be a popular place for locals and not-so-locals to visit – including Neil himself, of course! The second and more recent of the pubs we’ve done with Neil’s pub company is The Old Bramshall Inn. A similar scheme was proposed to provide consistency across the growing chain. And Neil was on hand to christen the pub on its opening. There were no “Men Behaving Badly” at tonight’s relaunch of The Bramshall. Couldn’t have put it better ourselves. 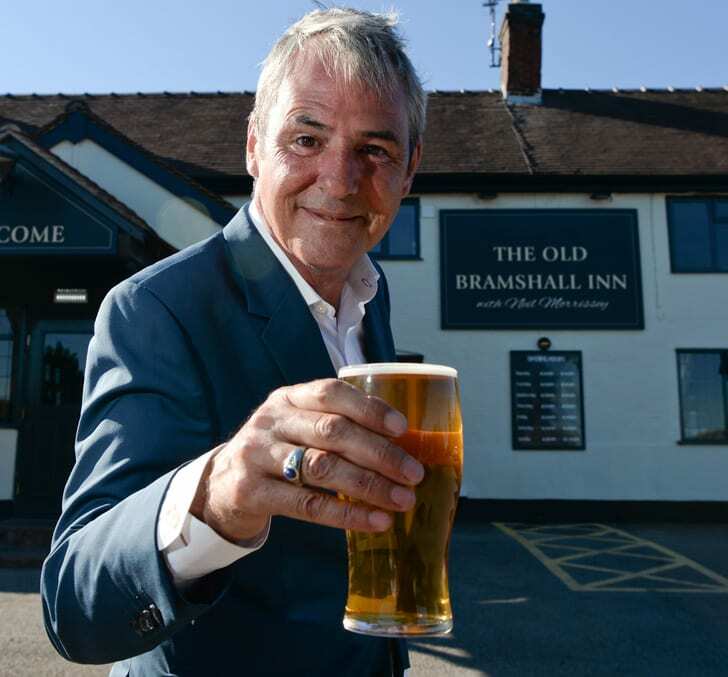 We look forward to working with the Neil Morrissey Pub Company on future projects.